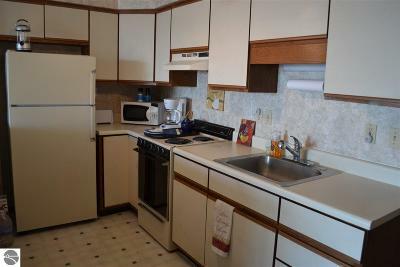 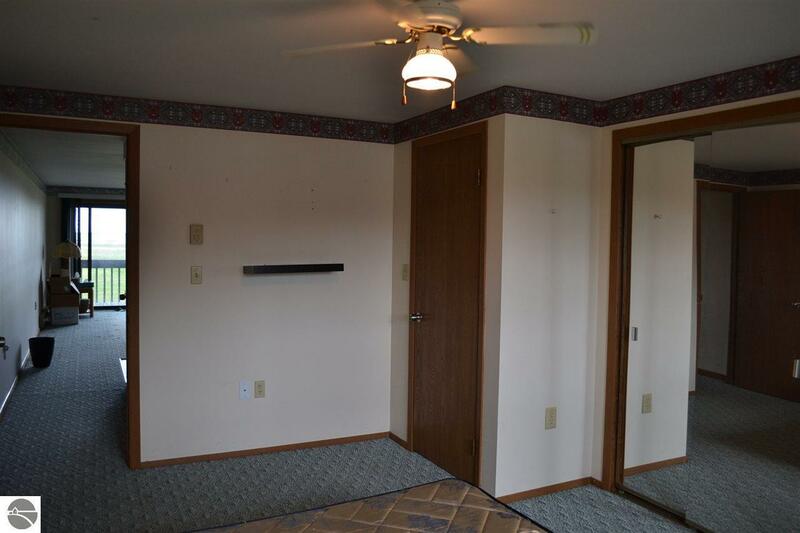 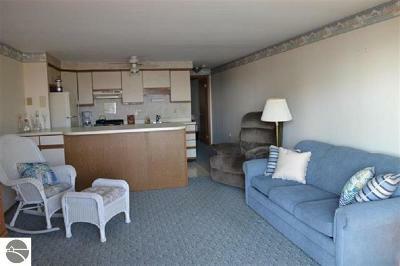 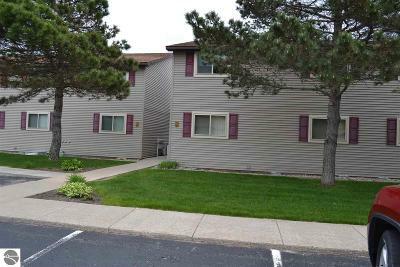 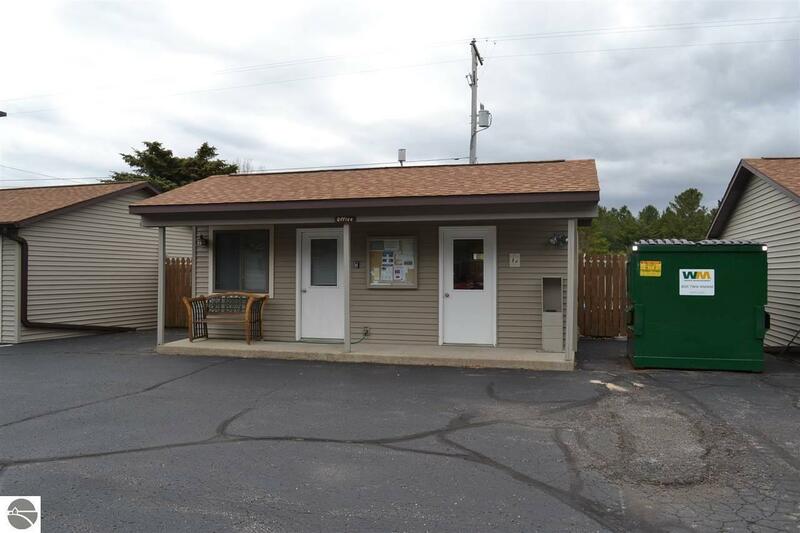 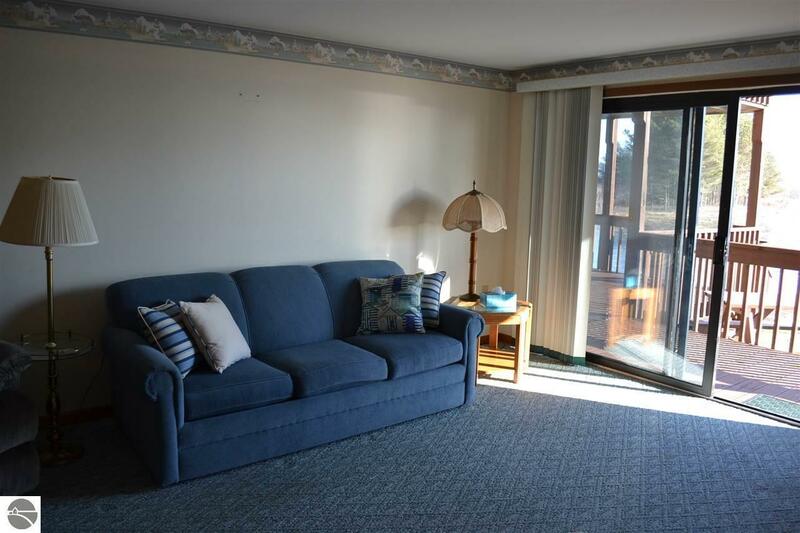 Huron Sands Condominium~ Very Well maintained complex with assoc dues only $100.00 mo., One bedroom 1 full bath lower corner unit, Large breakfast bar separates the kitchen from the living room which gives you extra counter space and an abundance of extra storage. 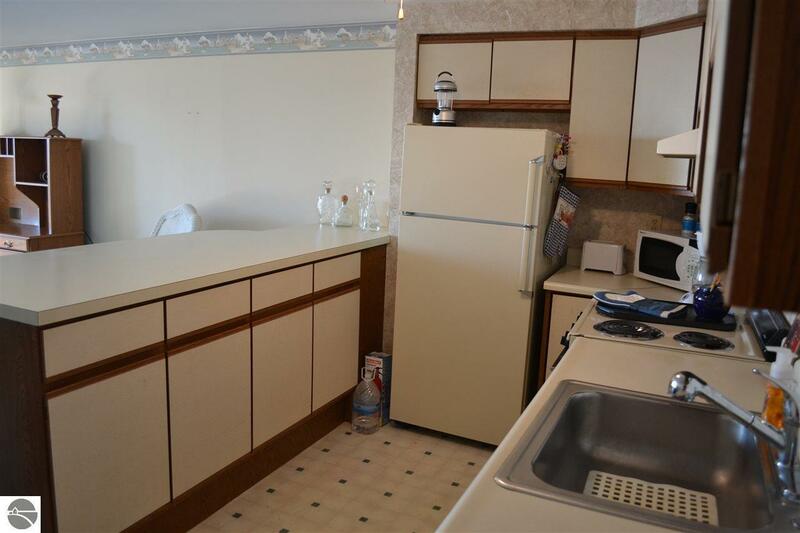 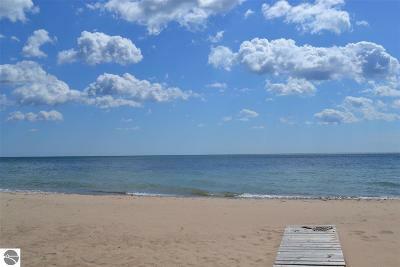 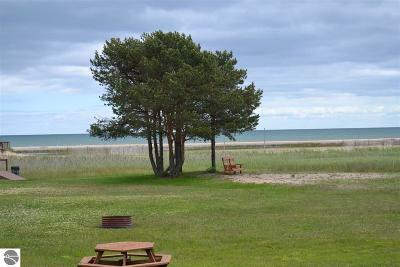 One of the few unit with a stack-able washer & dryer, Berber carpet, newer air conditioner unit, Great view of Lake Huron, enjoy the many boardwalks, picnic area's, fire pits, and common area decks. 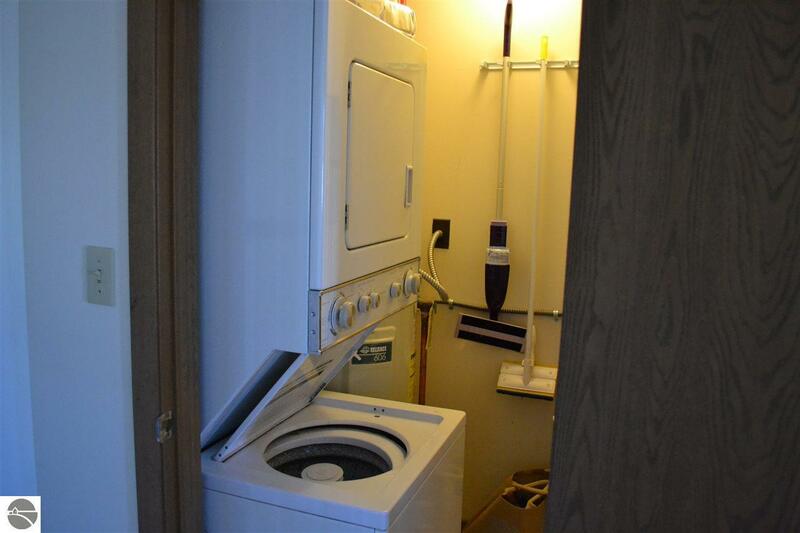 Association dues include: Lawn maintenance, garbage pick-up, outside maintenance, all you do is unlock your door when you visit and lock it when you leave. 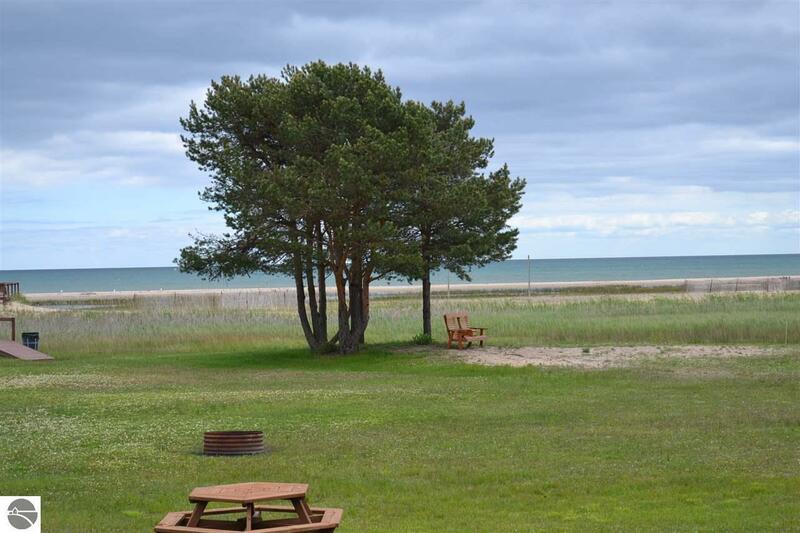 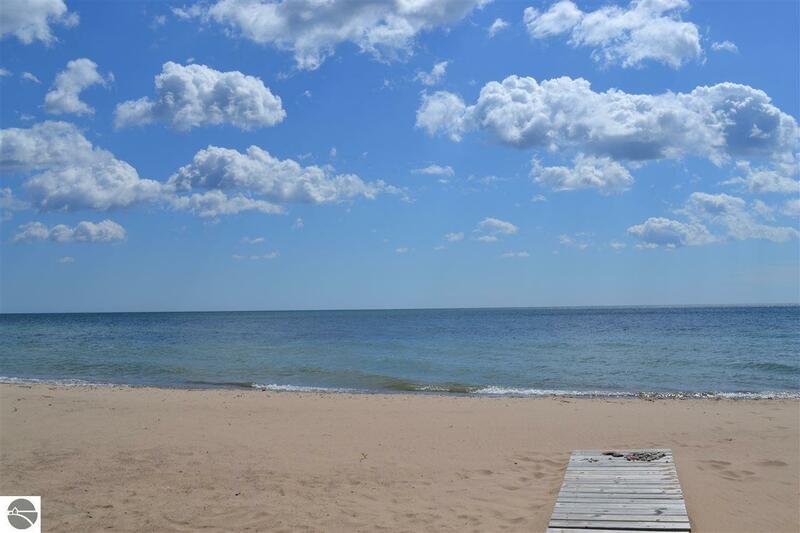 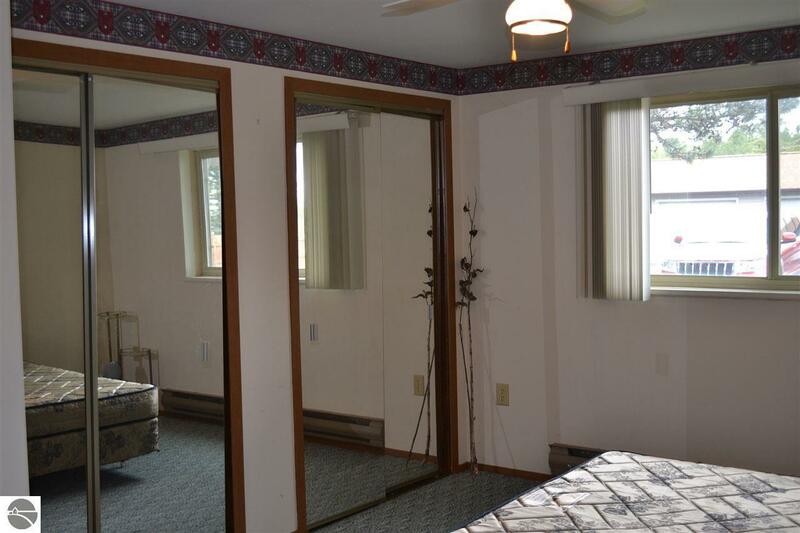 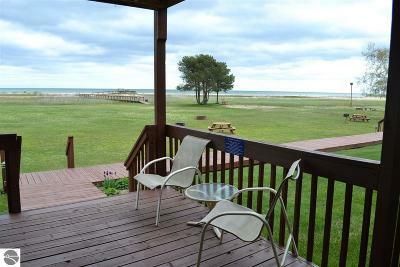 One of the few places on Lake Huron for a reasonable price. 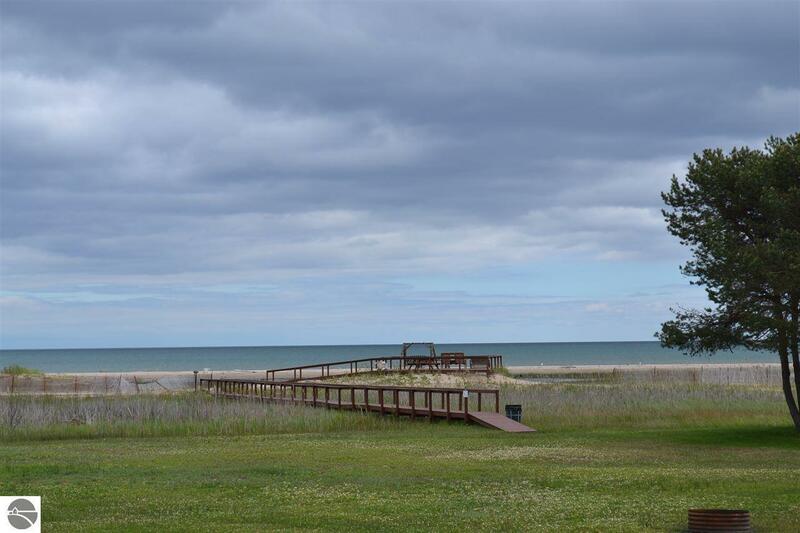 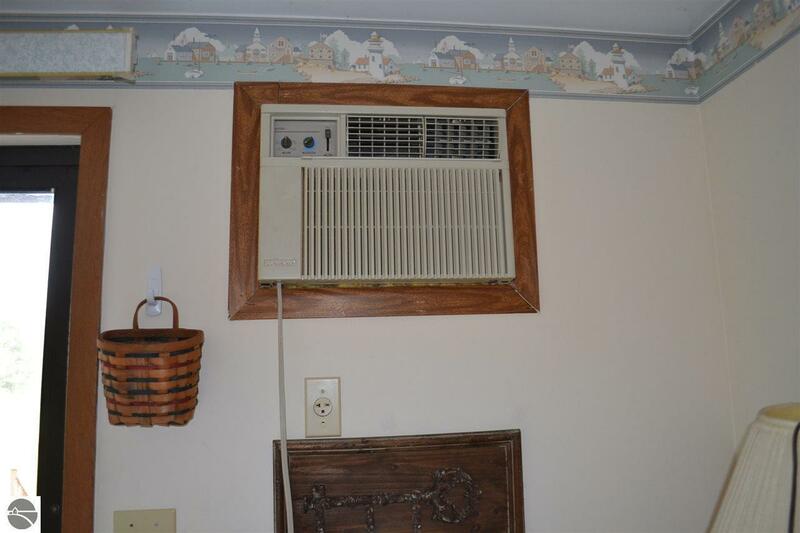 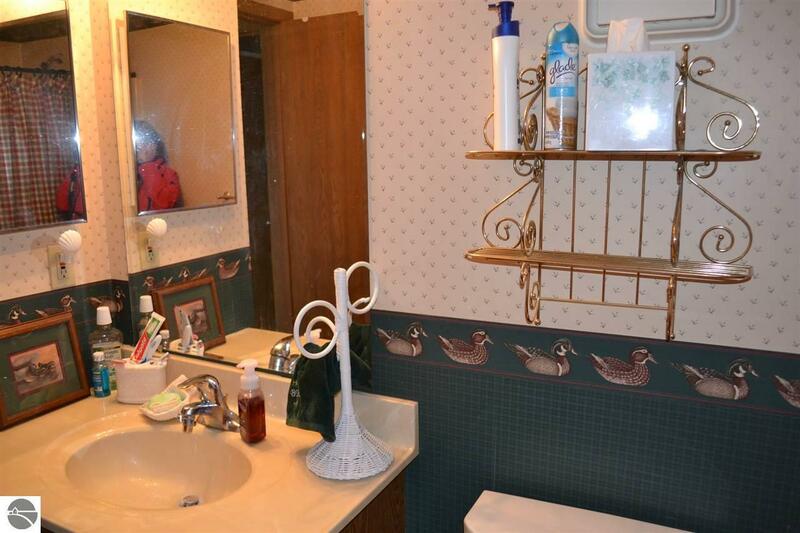 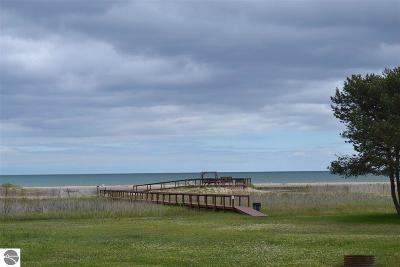 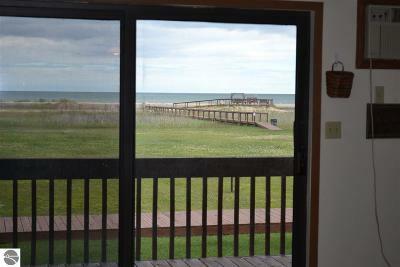 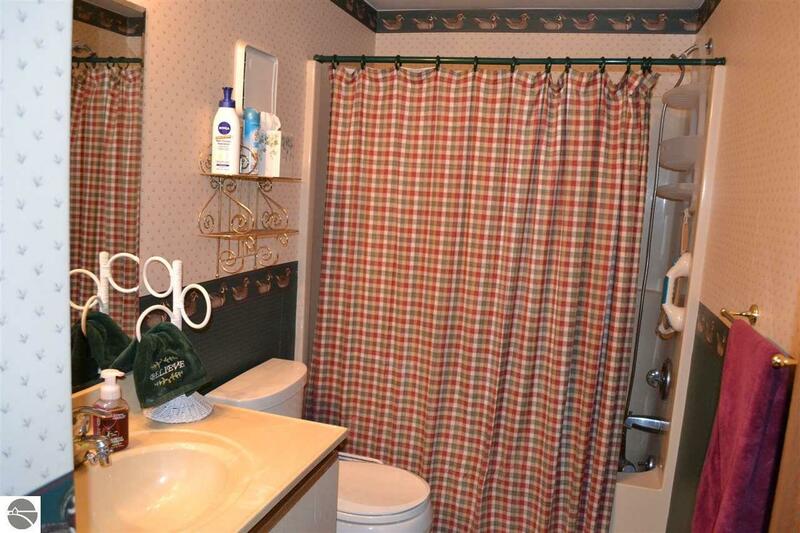 Waterfront: All Sports, Water View, Sandy Bottom, Great Lake, Sandy Shoreline, Yes, 800 Ft.